Our 50th episode finds Matt speaking with Sci-Fi and Horror Museum CEO Huston Huddleston. Why has it taken so long for there to be museums dedicated to fandom, and what qualifies this man to do it? 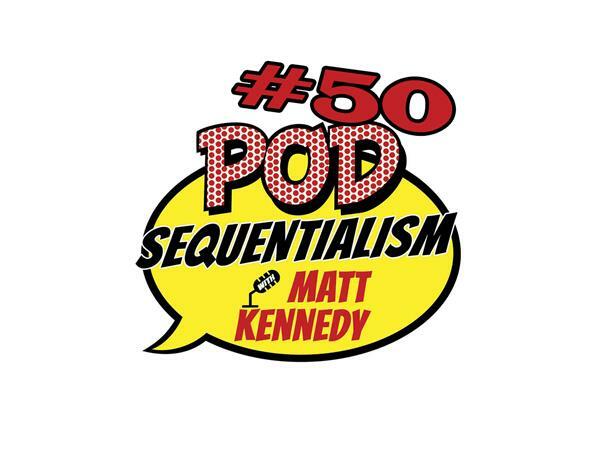 Find out on this landmark, feel-good episode of Pod Sequentialism with Matt Kennedy presented by Meltdown Comics.